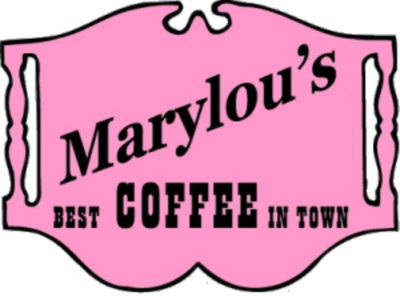 (6) six 1/2 lb. 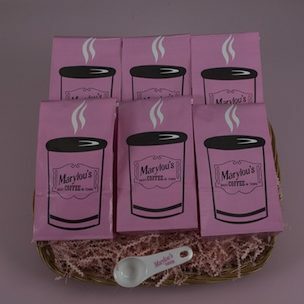 Bags of coffee, 1 famous regular, 1 famous regular decaffeinated, and four other surprise blends, gourmets & straights. 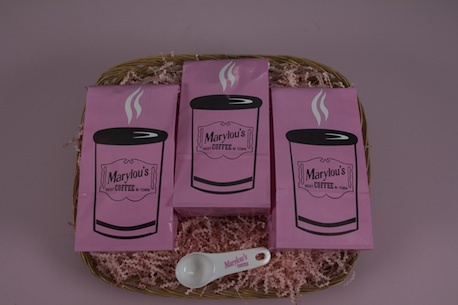 Plus your very own Marylou’s Coffee Scoop!